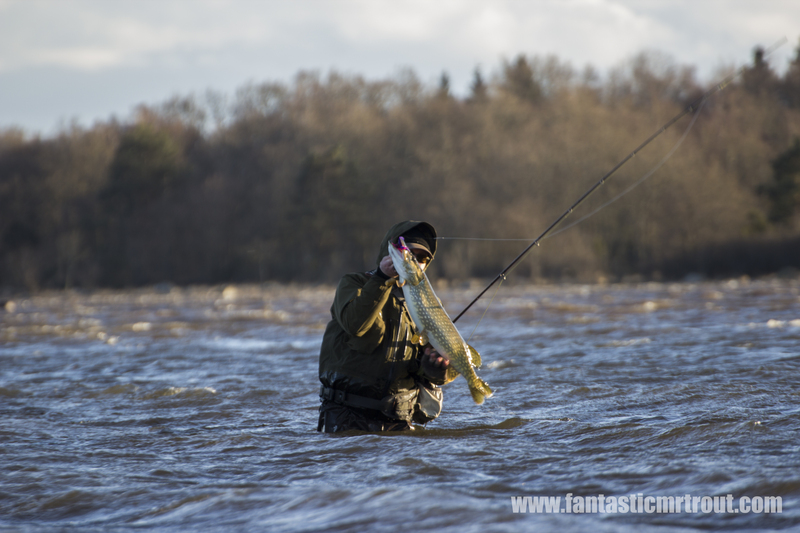 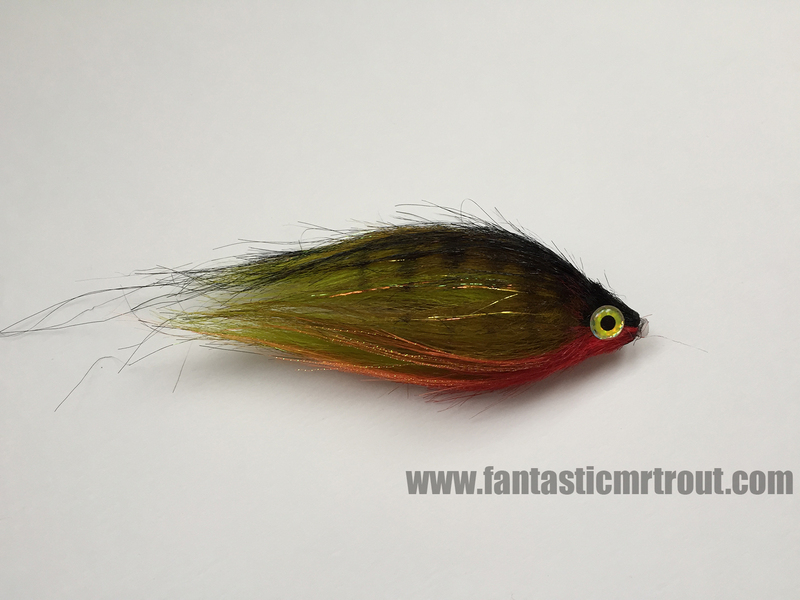 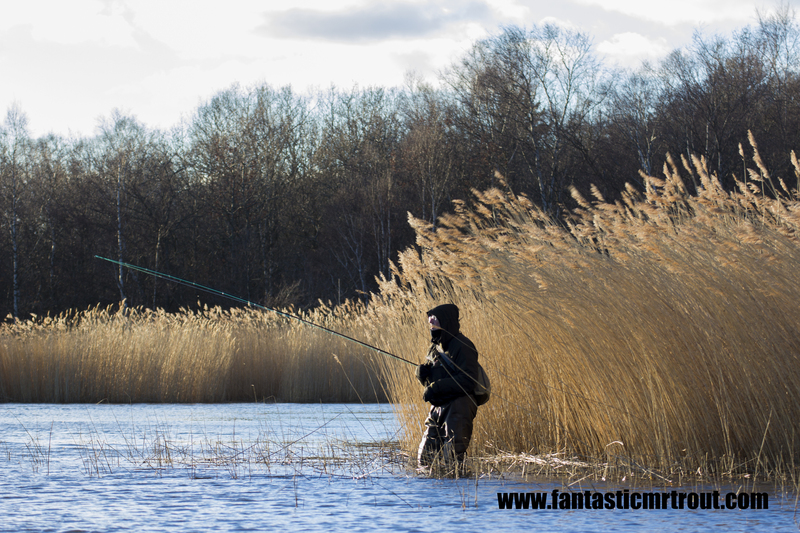 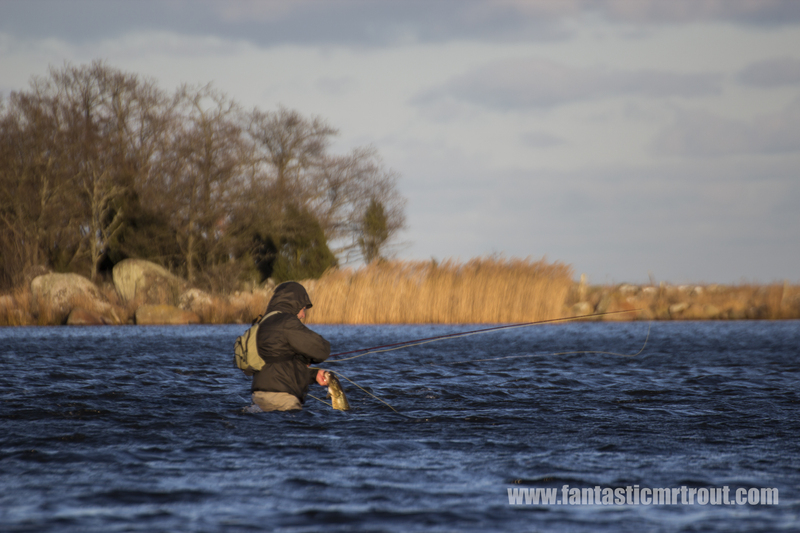 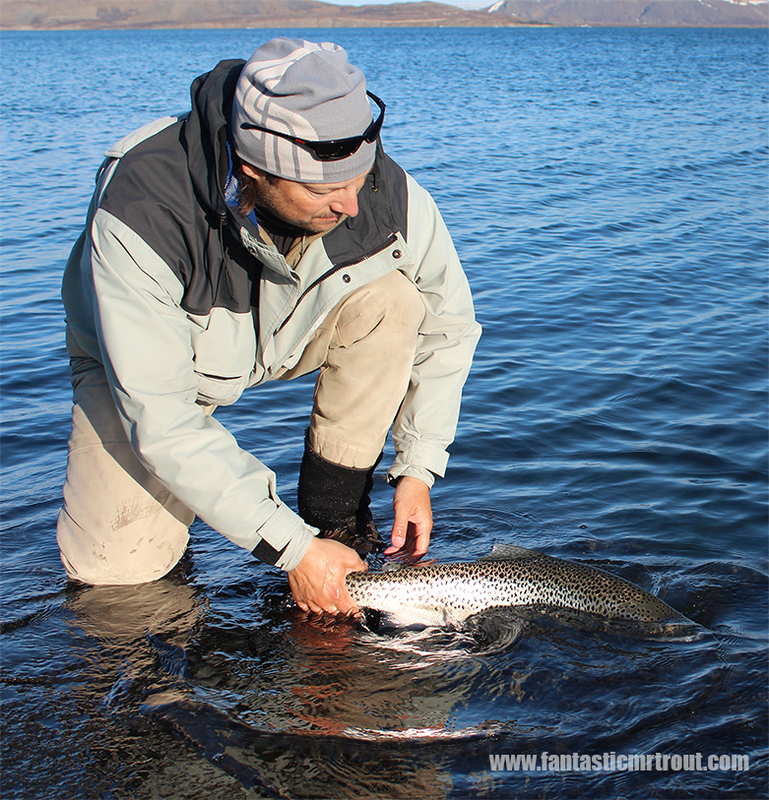 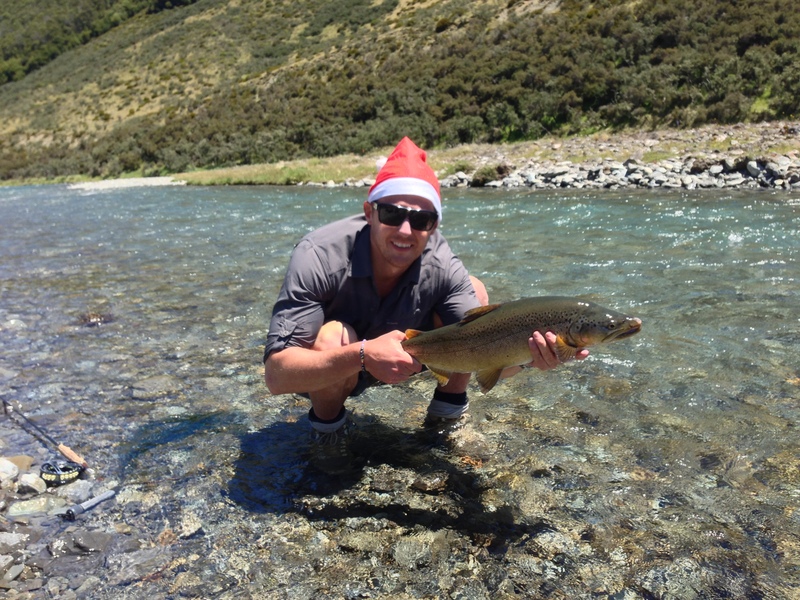 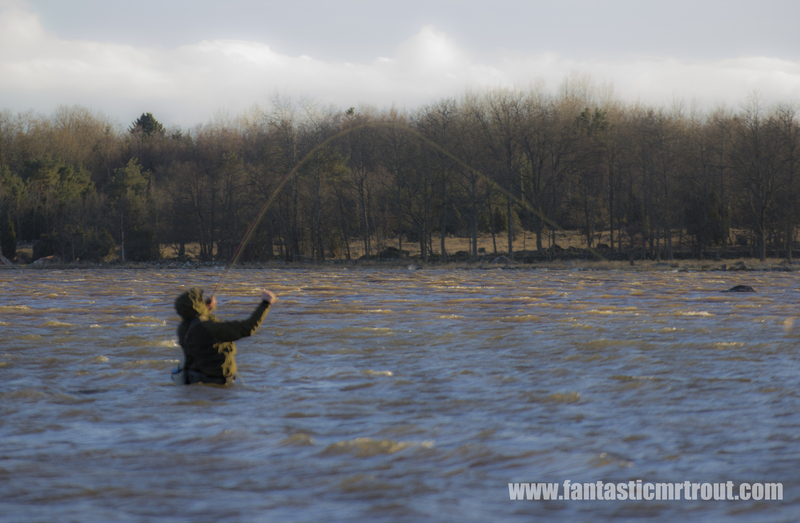 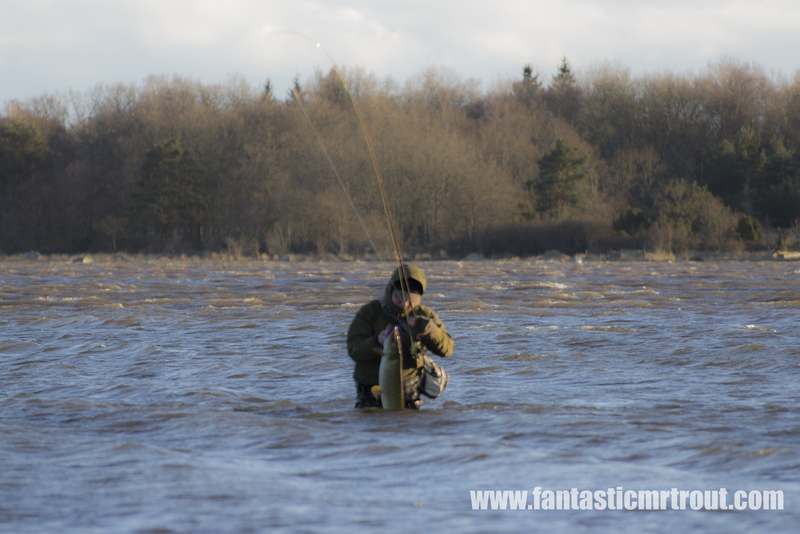 I would like to thank all my visitors and clients here on fantasticmrtrout.com. 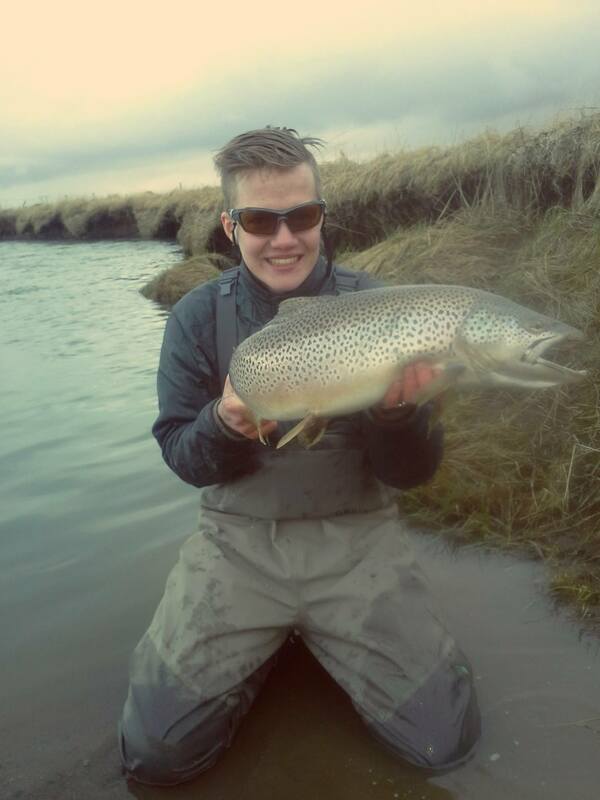 It has been a great year with a lot of fishing and smiles and I know 2015 will be even better. 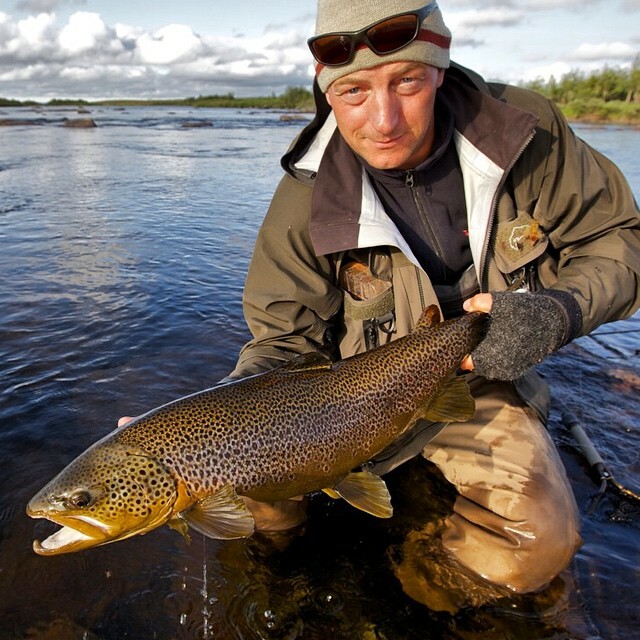 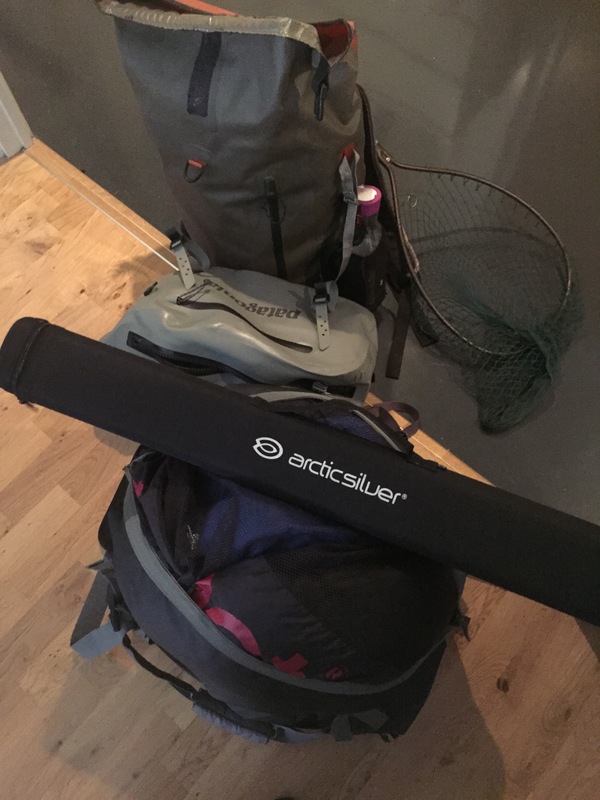 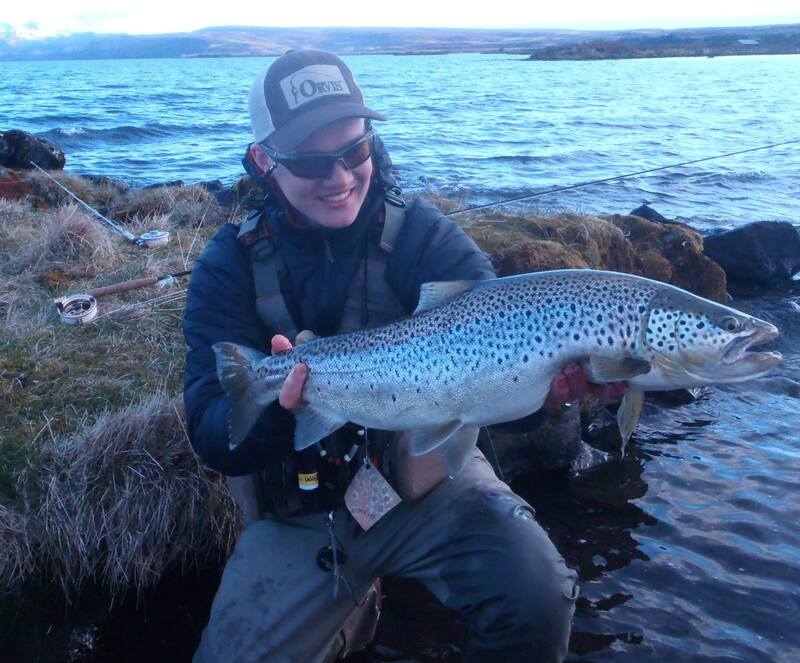 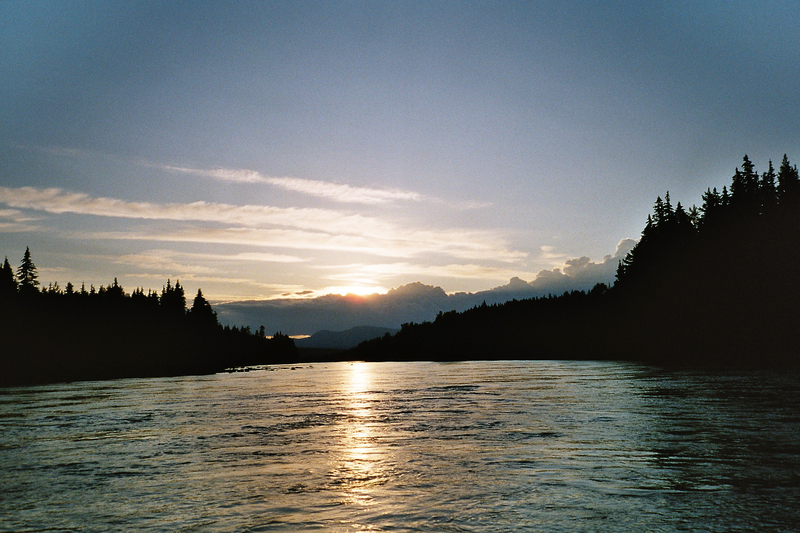 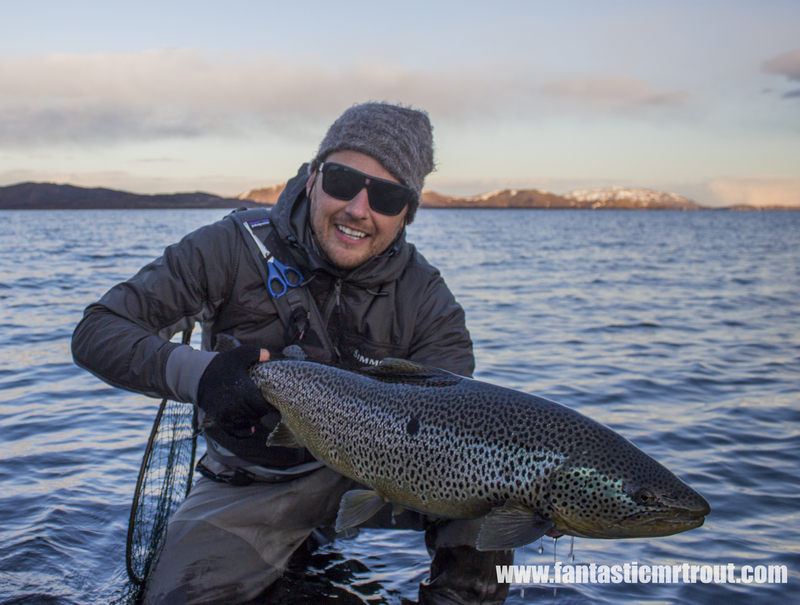 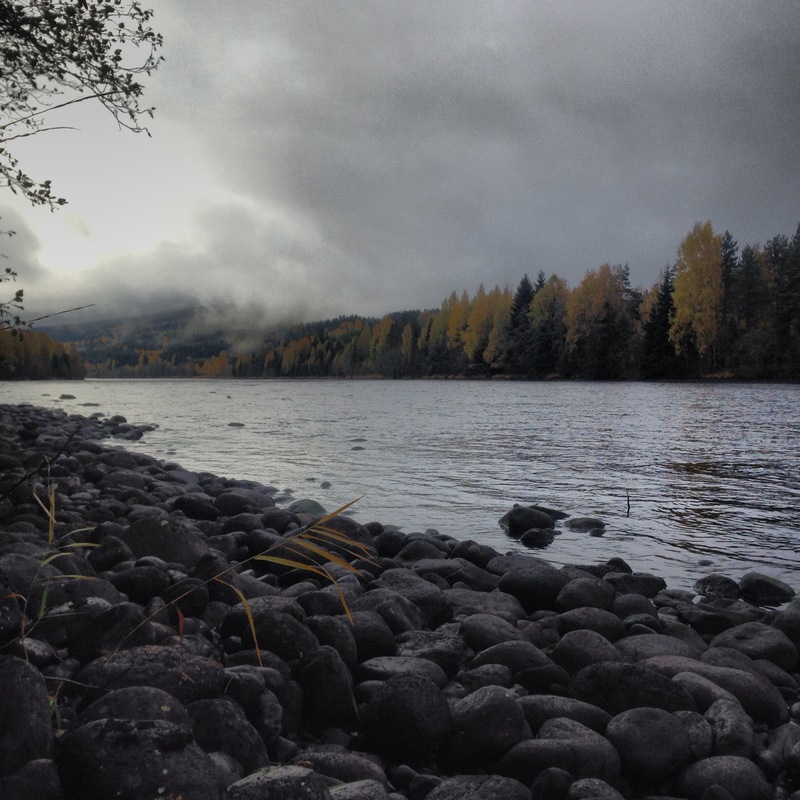 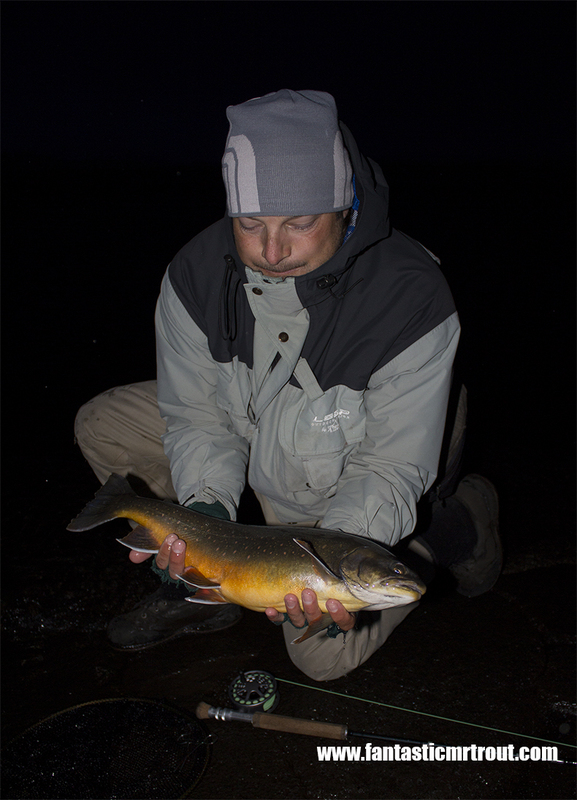 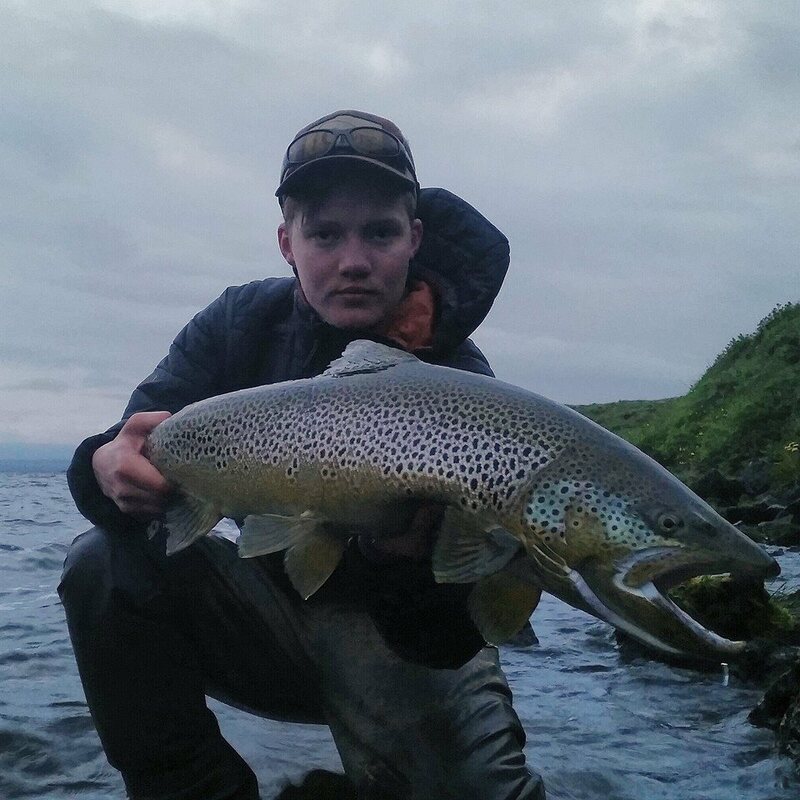 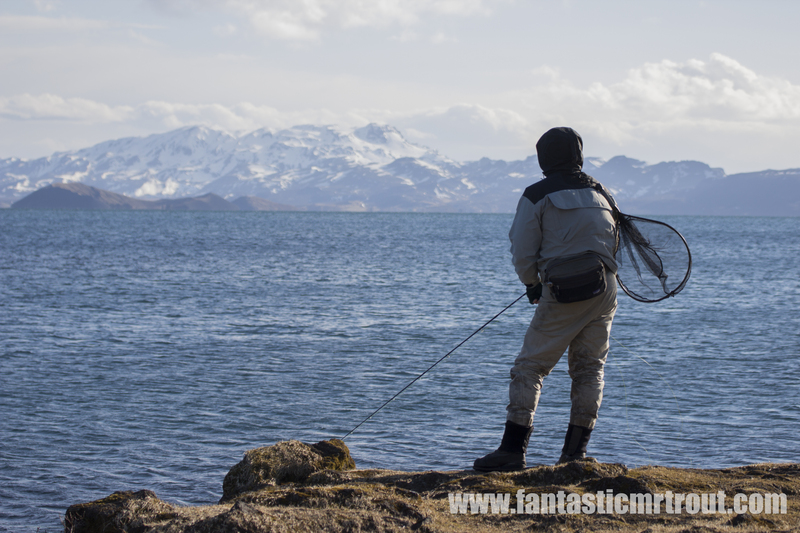 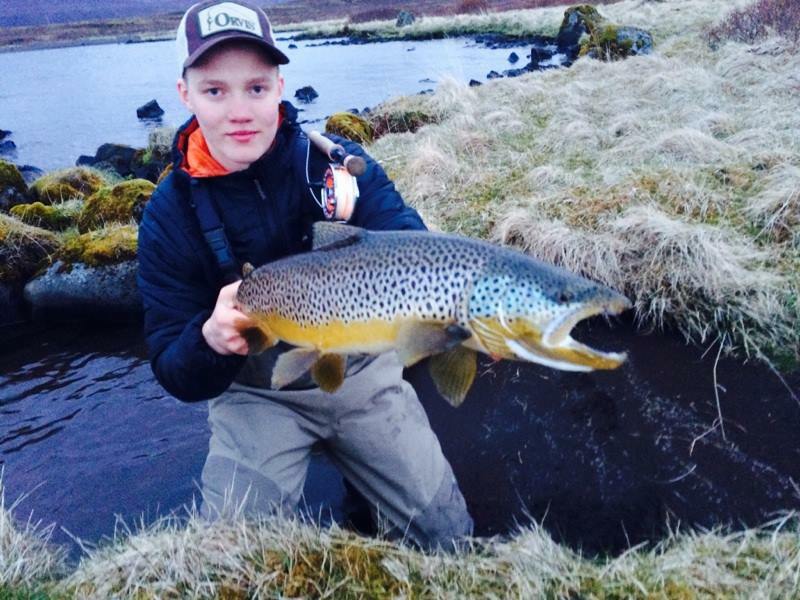 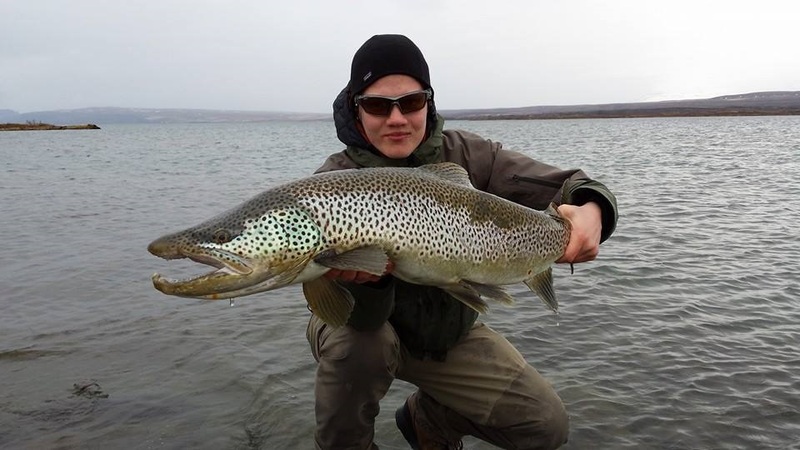 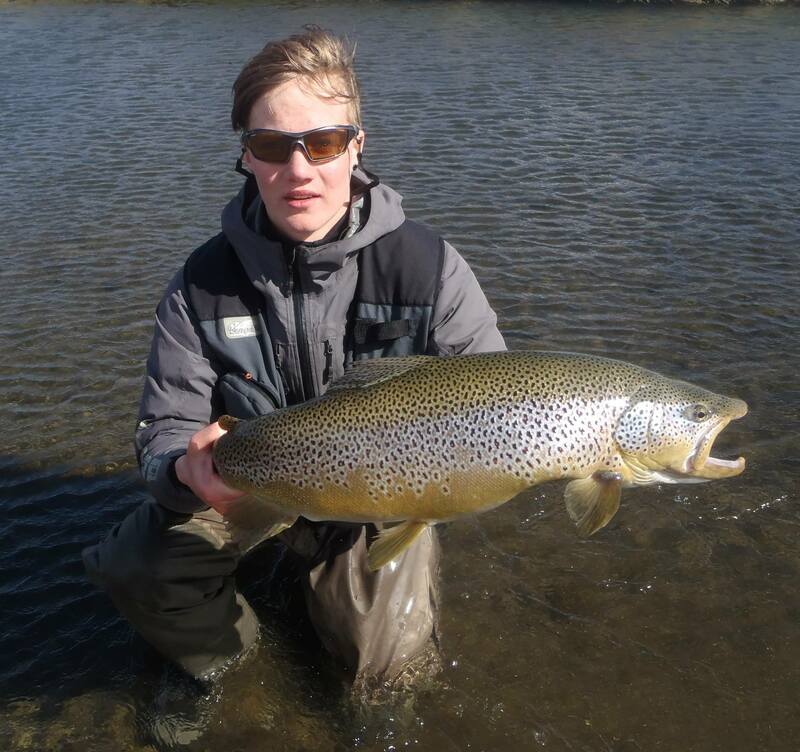 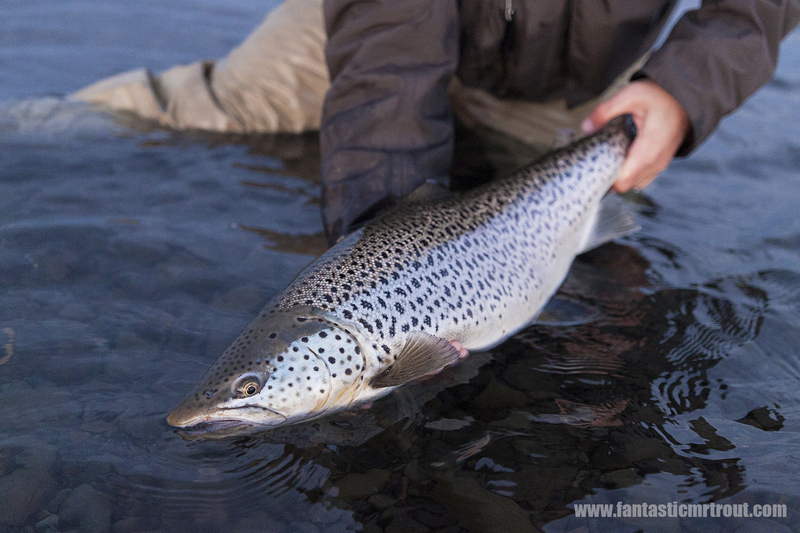 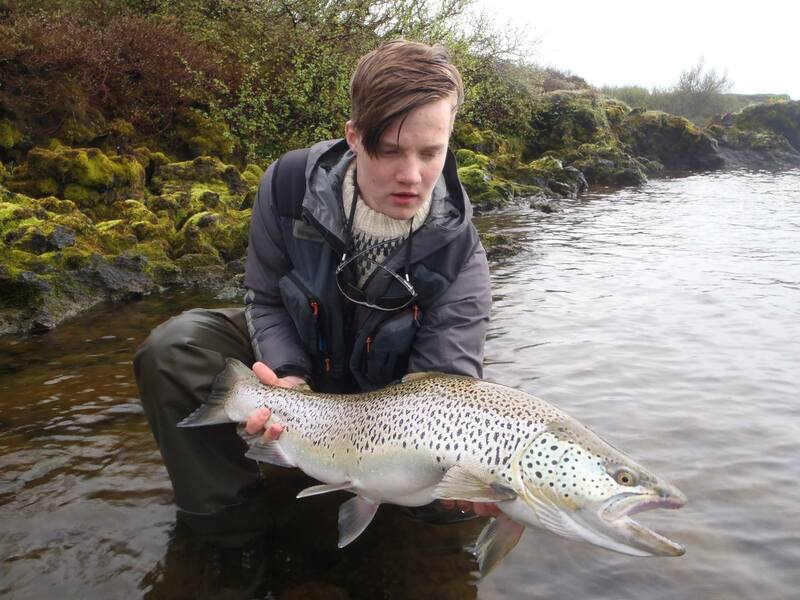 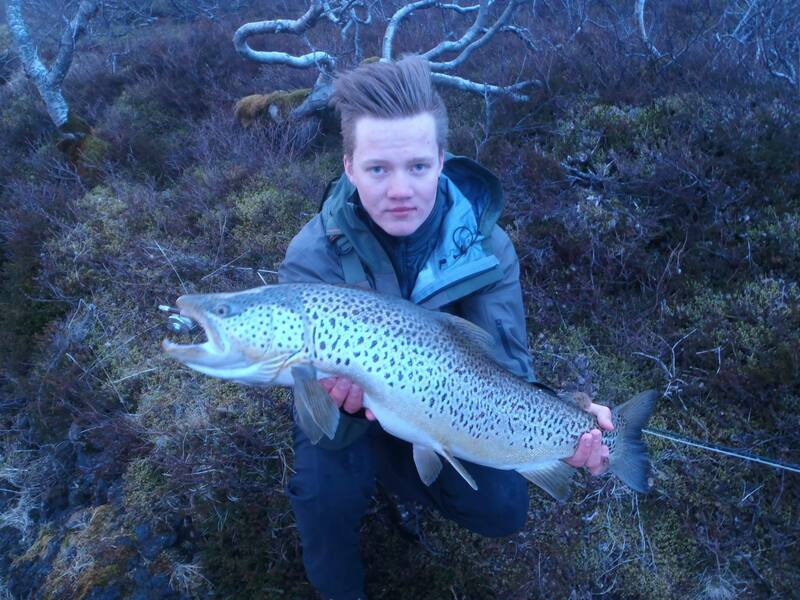 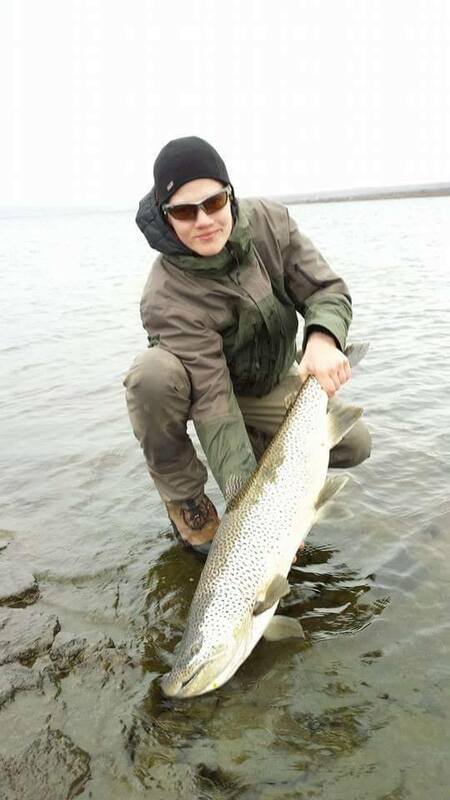 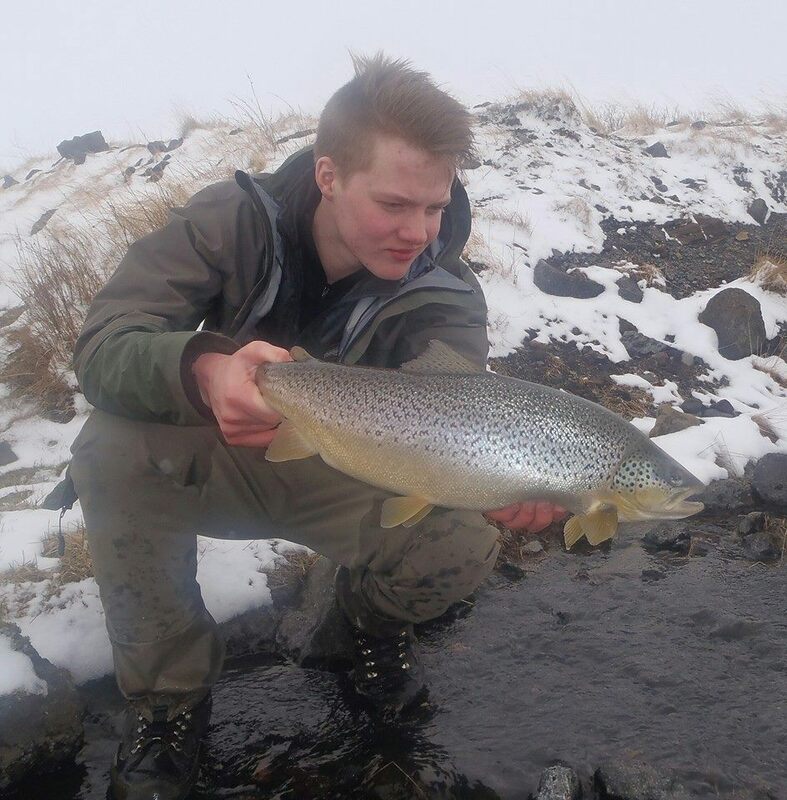 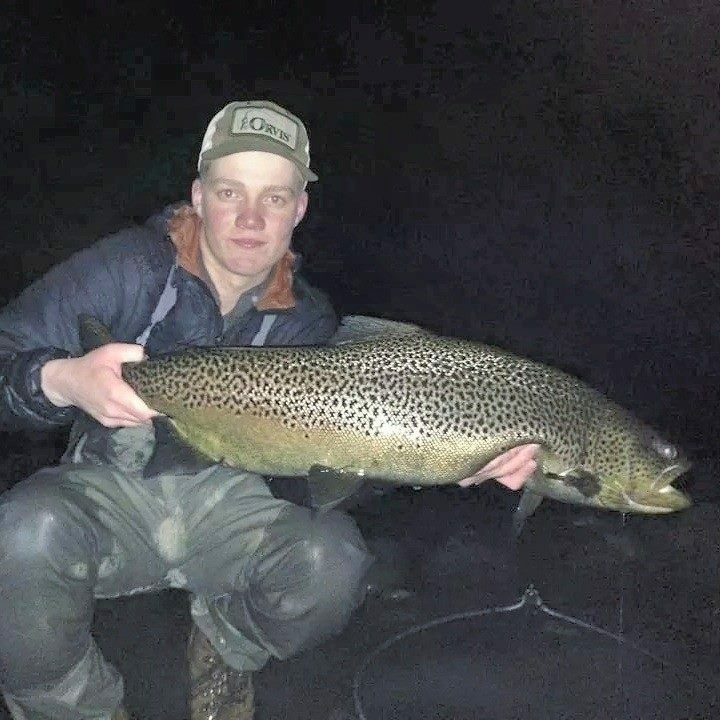 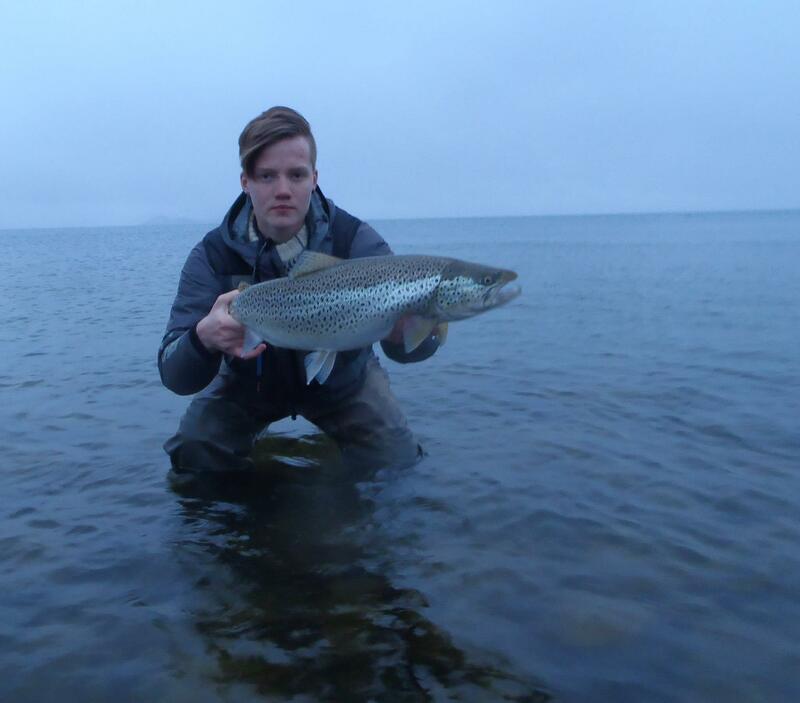 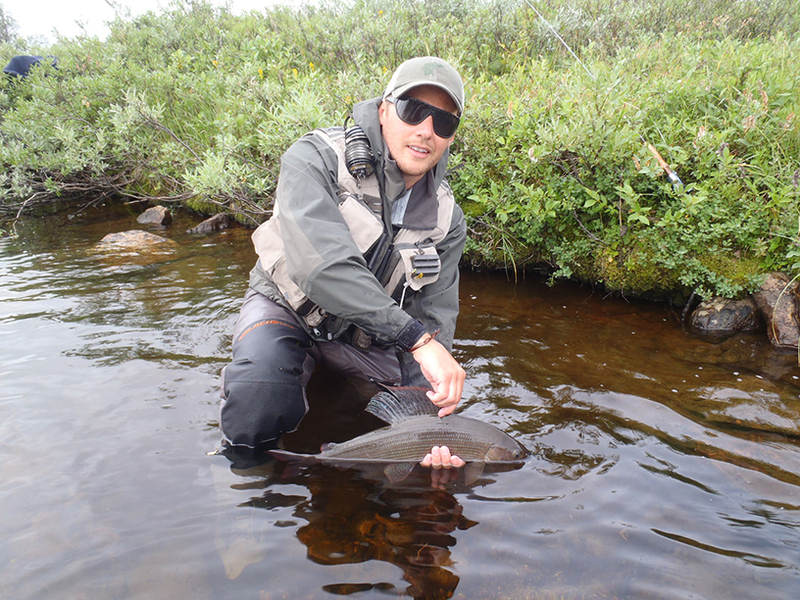 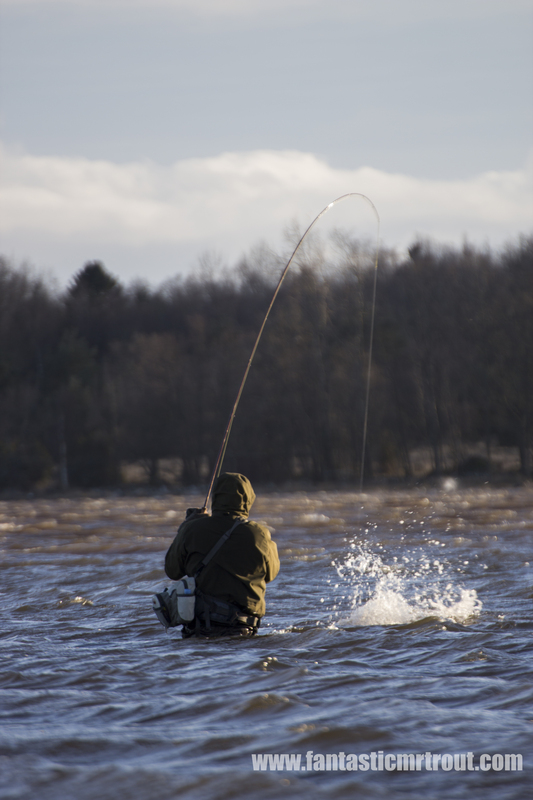 For 2015 I have some new destinations like the Iceland group trips that I know will be good fun with large brown trout and char. 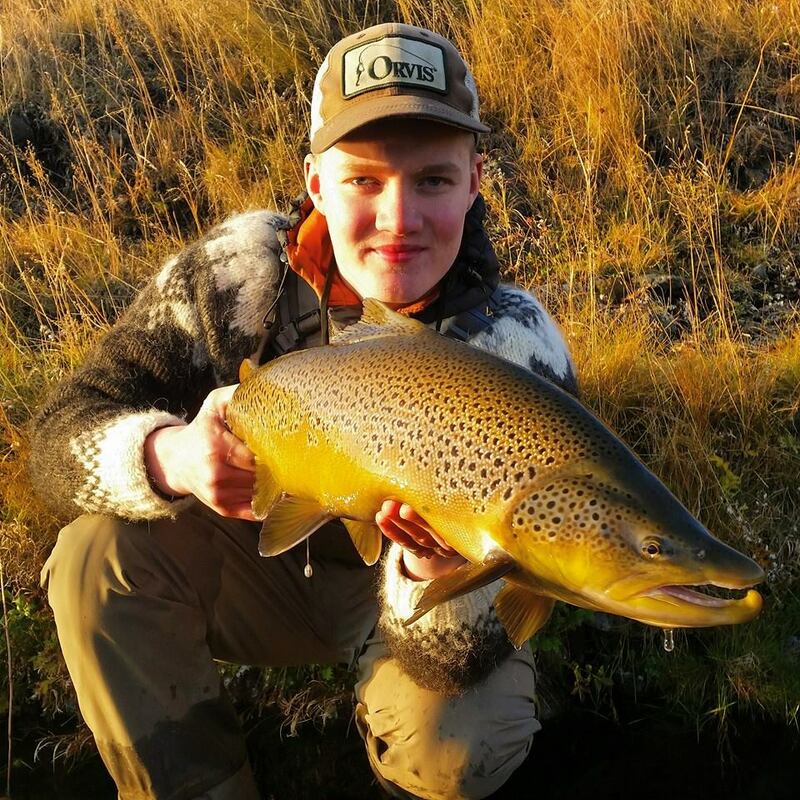 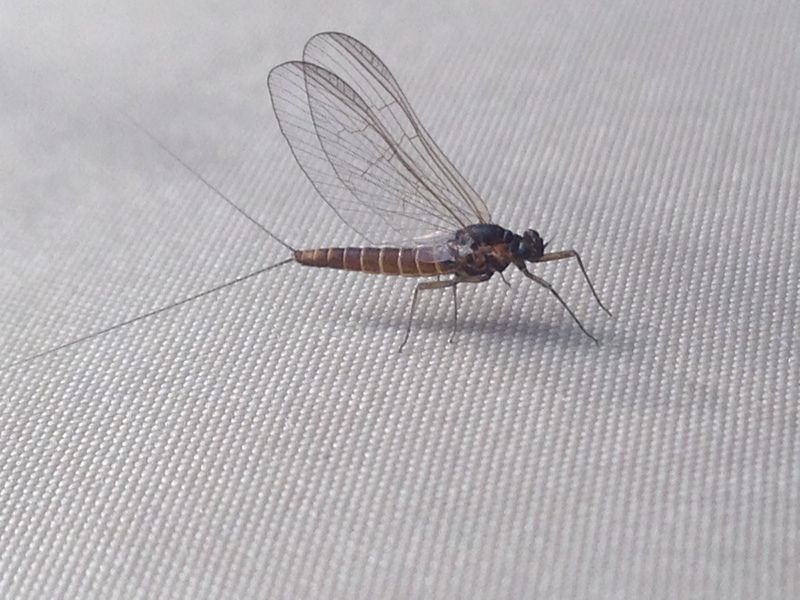 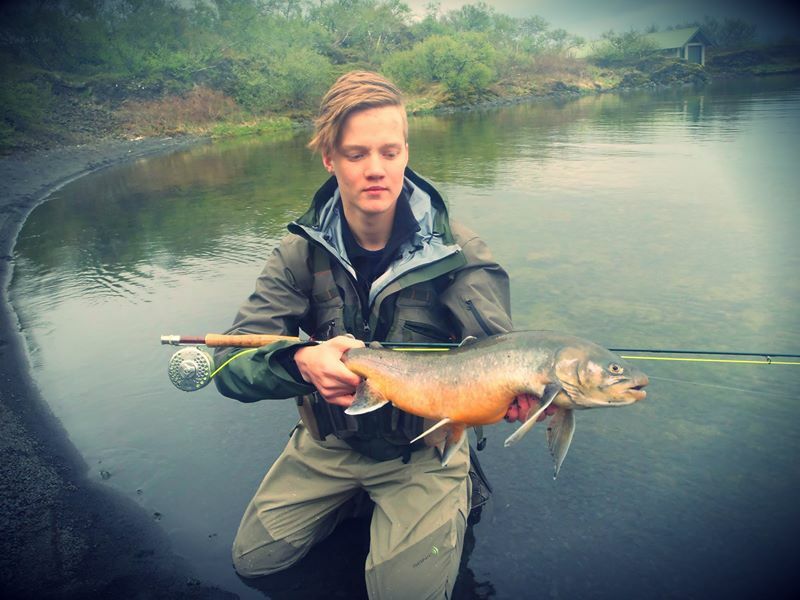 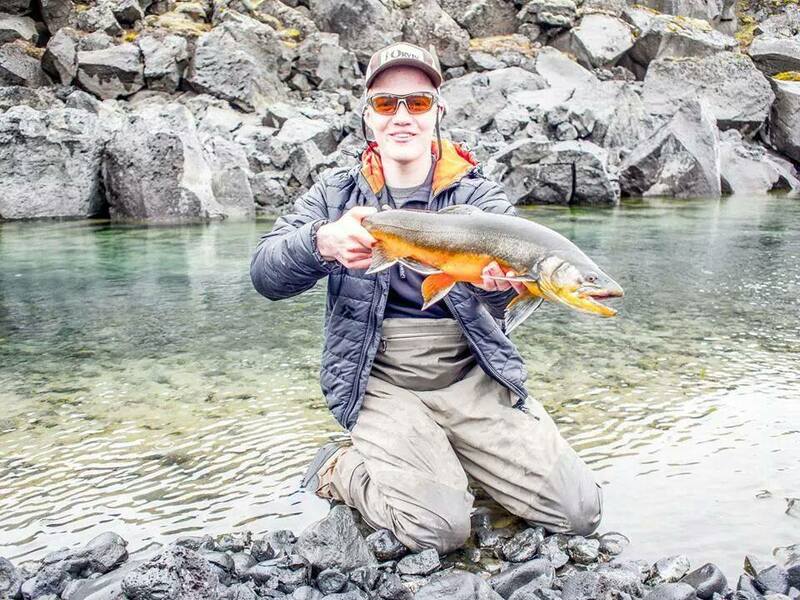 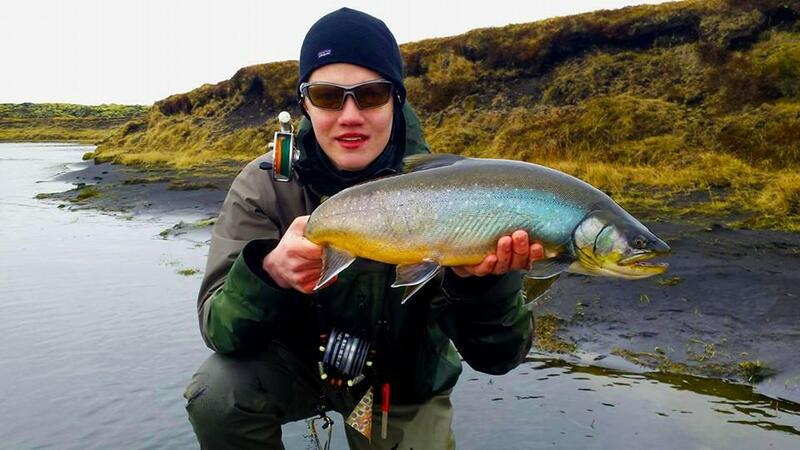 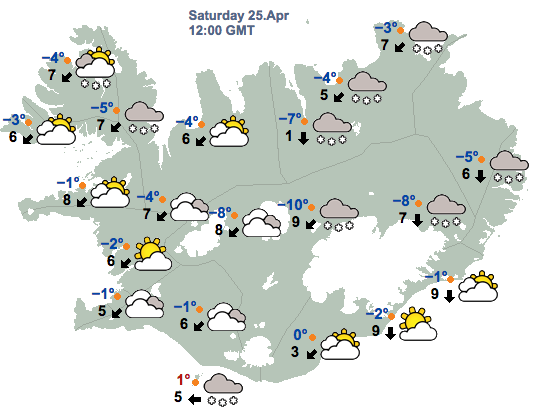 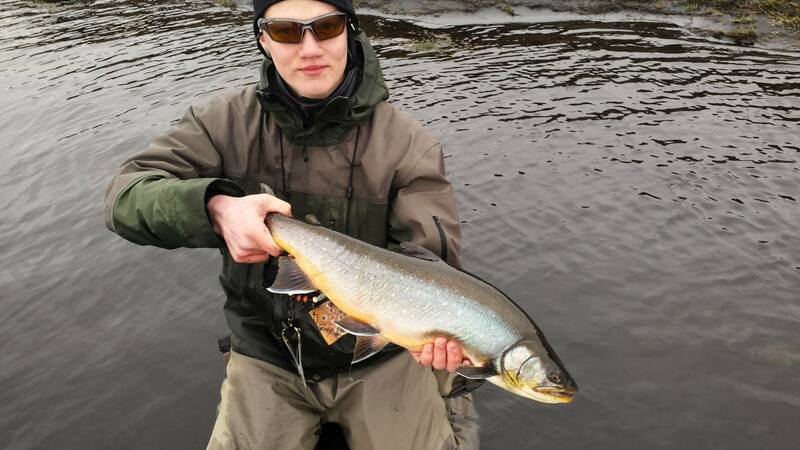 At the moment I have the May trip up on the website, but I am also about to release more info about the trip to Iceland on June where we will be targeting some new rivers and lakes.